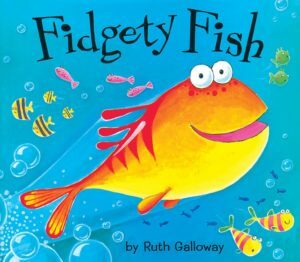 Fidgety Fish is a story that most kids can easily relate to. Tiddler the fish can’t stop moving so his Mum sends him out to play. Follow him on his adventure! This story is great for practising all language related to life under the sea.